By using our smart self-service ATM machines and our mobile APP, your customers will make EVERY financial service easier and simpler. They can send money, top-up a phone, pay their bills… All by clicking only few buttons! International money transfers to more than 170 countries. Real and competi­tive exchange rates for each pay-out netw­ork. More financial services added all the time! 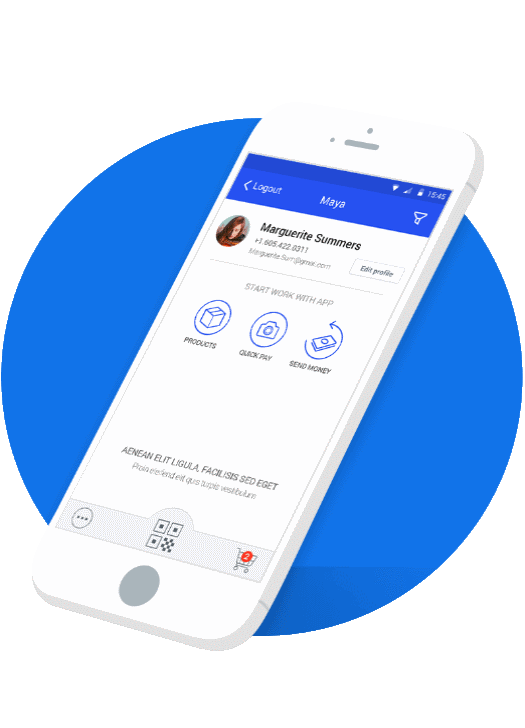 Private, Safe & Secure money transfer – Our users deposit and send CASH right from our kiosk. 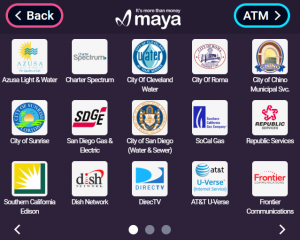 Maya works with 550 mobile operators, over 135 countries and can top up almost any phone globally. Customers can electronically pay ANY bill to ANY qualified US company on our network. That includes Utility Payments, Car Payments, Credit Card Payment, Local Creditors, Medical Professionals, and more. EMV compliant and certified with industry leading processors Columbus Data and Switch Commerce. Set-Up new locations, master keys etc. 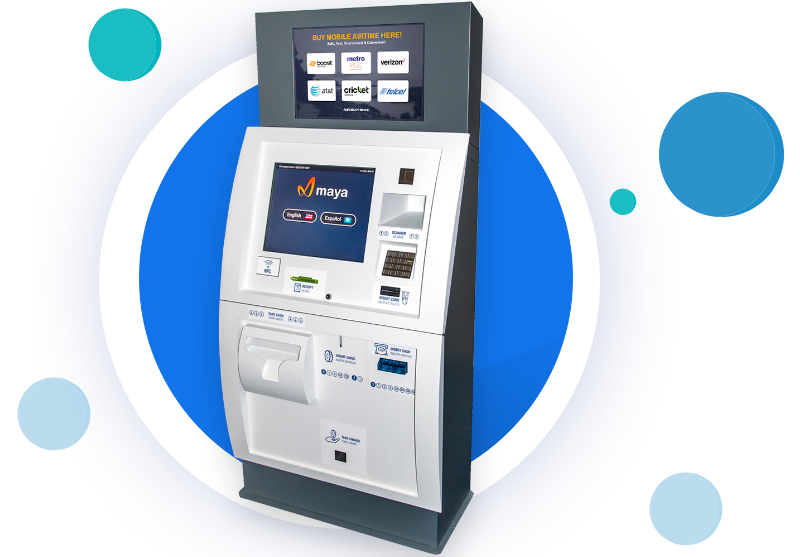 Our machines can provide your business with a self serve solution for proving financial services to cash-based communities. Our Kiosk Machines can generate revenues, in addition to bringing new customers to your store.